Online stream anime episodes, Watch Naruto Shippuden Episode 173 English Subbed online and free episodes. Anime Episode guide, Chapter Naruto Shippuden Episode 173 English Subbed Origin of Pain Nagato continues talking to Naruto and describes his second pain. Nagato, Yahiko and Konan were taught ninjutsu by Jiraiya, but after he left, they grew up to start an organization, led by Yahiko, to bring peace to the Hidden Rain. 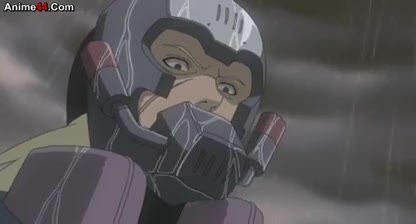 Hanzo decides that Yahiko’s group is a threat to his ruling and teams up with Danzo to kidnap Konan. Hanzo orders Nagato to kill Yahiko if he wants her to live and Yahiko sacrfices himself for Konan’s sake, horrifying Nagato and forcing him into the crippled state he’s in today.